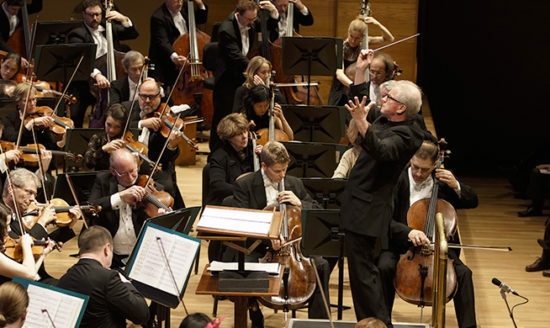 Besides getting free admission to the Science Museum of Minnesota, furloughed federal employees can also get two free tickets to select Minnesota Orchestra Classical concerts through June 2019. 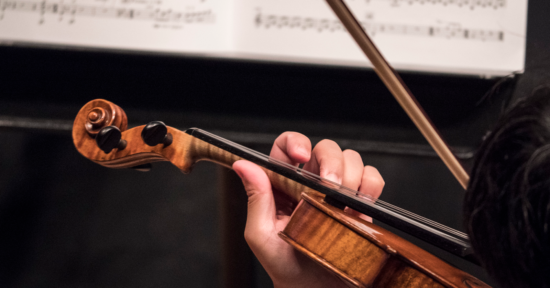 Beethoven and Strauss, February 7th – 9th: Beginning with the mysterious opening of Beethoven’s Fourth Piano Concerto and culminating with the heroic brass fanfare of Strauss’ tone poem, the Minnesota Orchestra illuminates the symphonic wizardry of these legendary composers. Stephen Hough Plays Mendelssohn, April 4th – 6th: Join the Minnesota Orchestra for world-renowned British pianist Stephen Hough’s precisely attuned and poetic translation of Mendelssohn’s opulent concerto as well as guest conductor Han-Na Chang’s dynamic handling of Beethoven’s towering Eroica symphony. Verdi Requiem, May 17th – 19th: Fusing operatic drama, gorgeous solo moments and symphonic prowess, Verdi’s Requiem is a transcendent musical rollercoaster well suited to the gift of Edward Gardner, a wunderkind conductor of symphonies and operas worldwide. Season Finale: Vänskä Conducts Mahler’s Tenth, June 13th – 15th: By turns turbulent, calm, and ecstatic, Mahler’s Tenth Symphony evokes both despair and hope and Osmo Vänskä skillfully teases out the extremes to revel in their emotional depth for the sweeping season finale. Reserve your tickets by Thursday, 2/28/19 either online or by phone (612.371.5656) and use the coupon code FEDERAL. You’ll need to show a government-issued ID when you pick up your tickets at the Box Office.